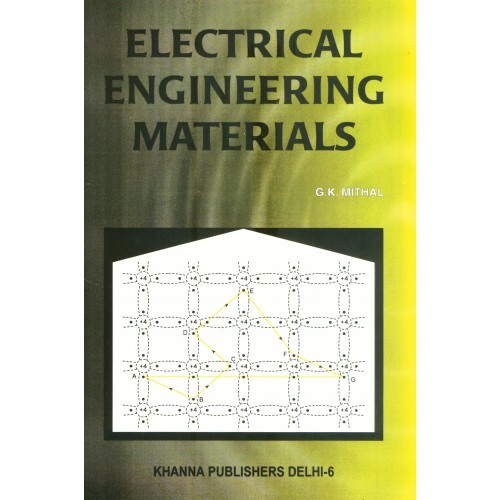 Preface Electrical engineering needs the knowledge of materials with their common properties and characteristics. One does not need the very vast knowledge of chemistry and physics to explain the materials fundamentals because physics is developed in its own fields. On the other hand, chemistry has the same development. Materials science has the purpose to introduce basic concepts about the electrical engineering materials.